There are some not-to-be-missed events around the city this weekend -- Matt Maggiacomo gives you the details. 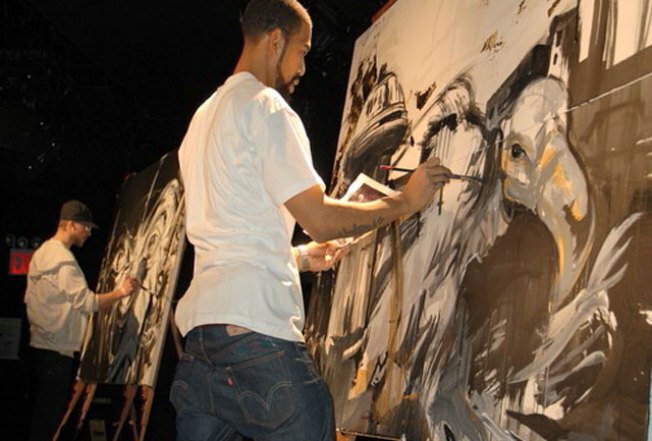 *Head downtown to Thompson and Broome for "Art Battles," the living art exhibit at the Red Bull space. 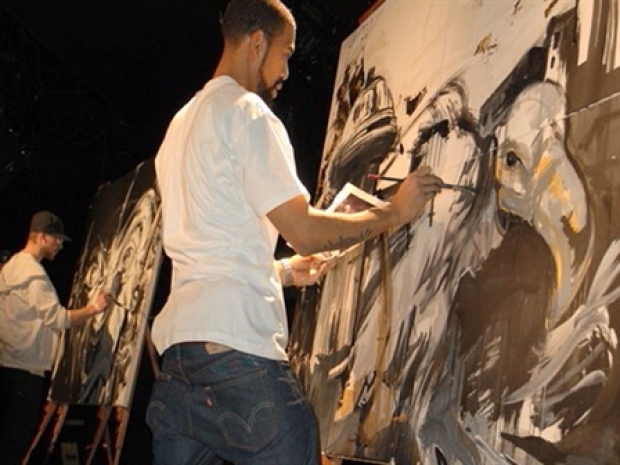 Emerging artists will perform live art shows -- and visitors get to witness art come to life. *Hit the Big Apple Barbeque block party. The country's top pitmasters will cook up their finger lickin' good food for more than 100,000 hungry New Yorkers. *It's summer...that means Shakespeare in the Park. "Twelth Night" with Anne Hathaway kicks off the season. The second weekend in June is host to some great city events.